GARY, Ind. 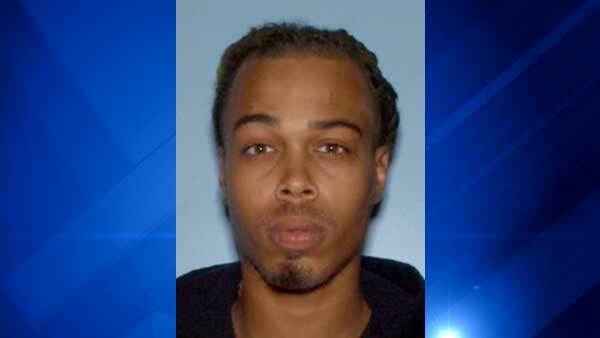 -- A man has been charged with shooting two people, including a pregnant woman, last week in northwest Indiana. Jarod DeAngelo Johnson, 20, faces two counts of attempted murder, two counts of aggravated battery, two counts of battery with a deadly weapon, two counts of battery resulting in serious bodily injury, and one count of battery resulting in injury to a pregnant woman, according to Gary Police Lt. Dawn Westerfield. On June 13, Johnson shot the five-months-pregnant woman and a male victim in the face and leg near 5th Avenue and Madison Street in Gary, Westerfield said. Both victims knew Johnson and had been with him earlier in the day, she said. Their exact ages and conditions were not released. Johnson, a Gary resident, is currently in custody. Anyone with additional information about the shooting is asked to call Det. Sgt. Jon Basaldua at (219) 881-1210; or the crime tip line at (866) 274-6347.